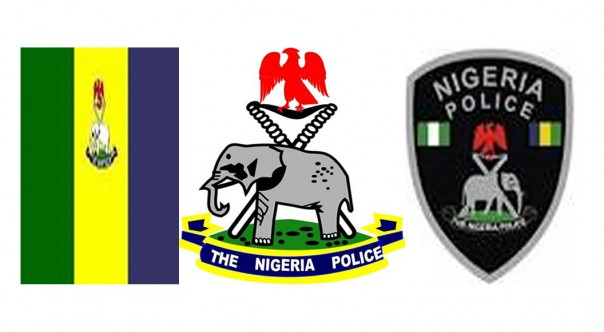 Mohammed Adamu, the Acting Inspector-General of the Nigeria Police Force (NPF), has ordered the redeployment of Commissioners of Police in all the 36 states and the Federal Capital Territory (FCT). The Police boss also redeployed the newly promoted Assistant Inspectors General of Police. This was disclosed in a statement issued by ACP Frank Mba, the Force Spokesman. 37. FCT – CP Bala Ciroma – CP FCT Command.